An intensive, eye care beauty treatment that provides results beyond problem-solving benefits. 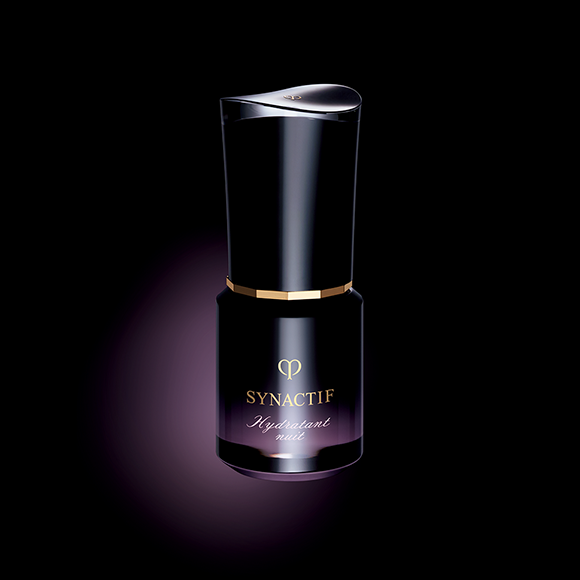 Promotes an exquisitely smooth skin texture and helps maintain a look of suppleness with every movement of the eyes. 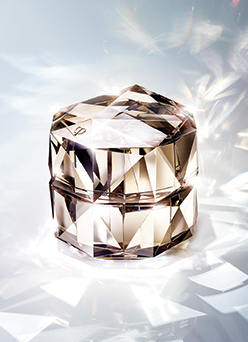 Contains the CLÉ DE PEAU BEAUTÉ exclusive ingredient MACC-PD*. 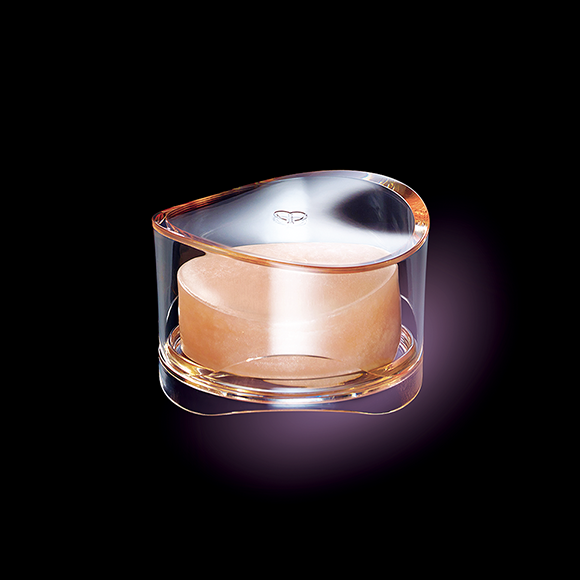 Awakens a silky, smooth, skin texture that communicates flawless beauty with every movement of the eyes. 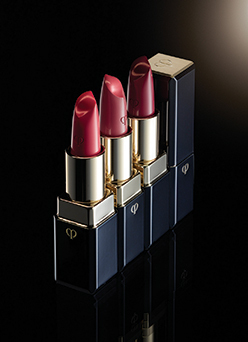 Softens a look of heaviness in the eye area and enables an expression of natural allure. 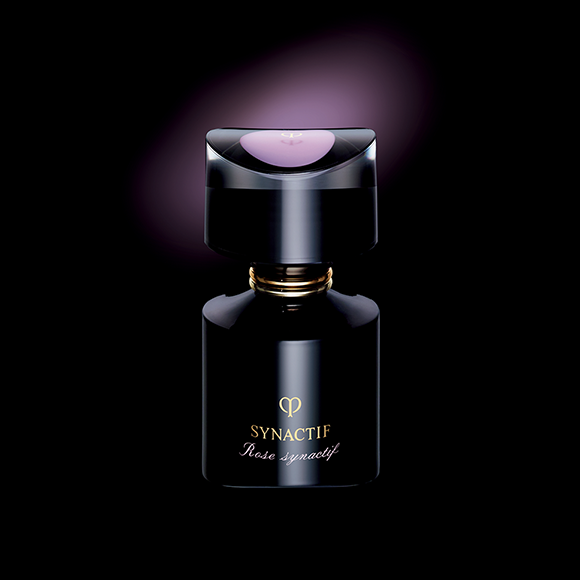 Scented with an elegant delicate fragrance born of Rose SYNACTIF to bring unparalleled luxury to your skincare experience. A luxurious yet lightweight cream especially formulated for the thin delicate skin of the eye area. 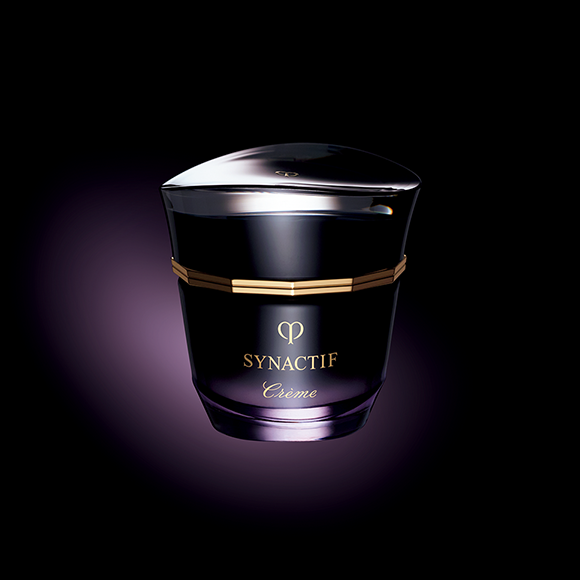 Melts into skin quickly and provides an exquisitely rich sensation. A mask that is to be used as a weekly beauty ritual in conjunction with the daily eye cream. 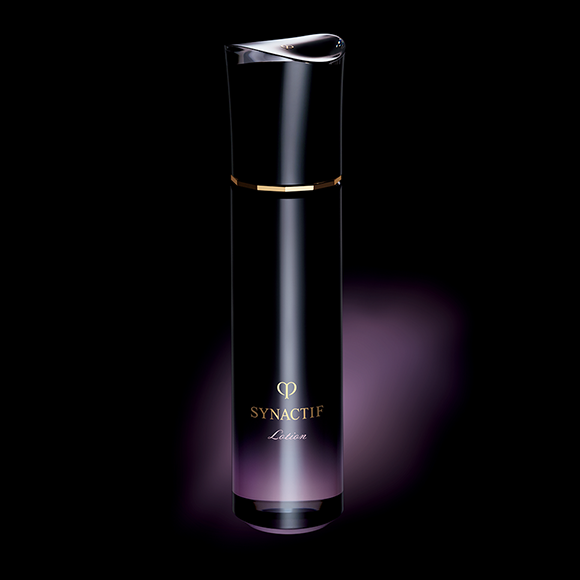 Boosts the skin’s power, and enhances the potential of skin and the appearance of eye area contours. Apply each evening as the final step of your skincare routine. Apply in the morning prior to sunscreen. Press the dispenser once to release the formulation onto fingertips. 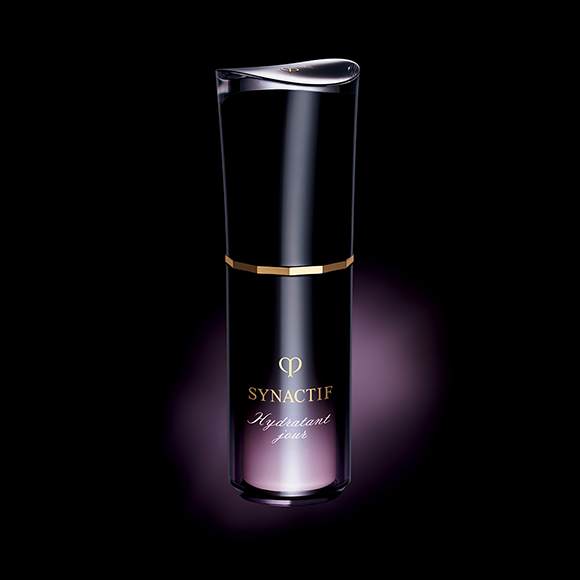 Apply formulation to the eyelids and beneath both eyes. Smooth into skin gently. Use as the final step of your evening skincare routine, after applying EYE CREAM.